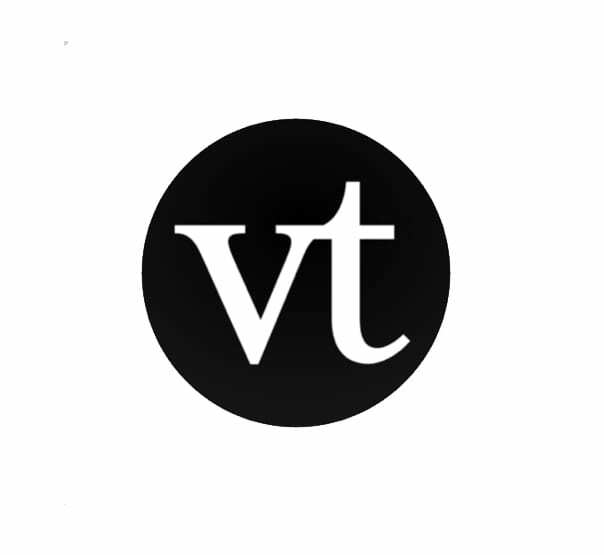 VoiceThread (VT) creates closed captions (CC) automatically. 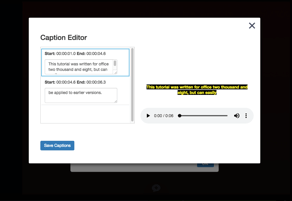 As of 09/19/18, any new VoiceThread you create will automatically have closed captions created. No action is required on the part of the faculty member! However, if you had made the VT prior to this date, you will have to make a copy of it to trigger the captions. 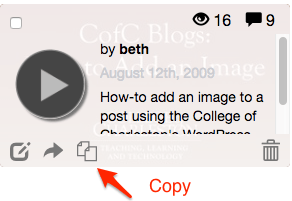 In addition, you can also edit the automatic captions and download them as a transcript. 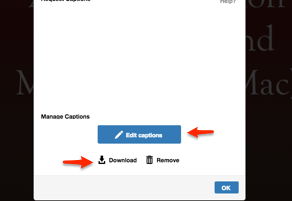 Captions and transcripts make content easier to digest for all users, not just those with hearing impairments (UDL). Assist users with hearing impairments. 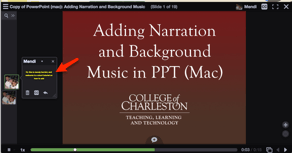 Use transcriptions for notetaking or study guides. 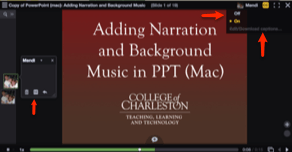 The VT captioning service is a paid service and is only available when you use your College of Charleston VT and not the private or individual free version.